“Once you develop this breathing technique by practicing it every day, twice a day, it will be a very useful tool that you will always have with you. ” Andrew Weil, M.D. Watch the 4-7-8 Breath: Health Benefits & Demonstration video by Dr. Weil. “Use it to help you fall asleep. Use it to deal with food cravings. 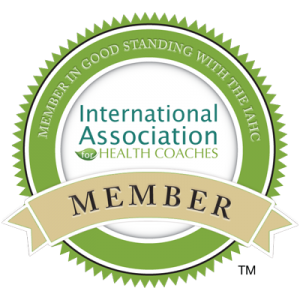 Great for mild to moderate anxiety…everyone can benefit from it.” Dr. Weil. Learn more about breathing exercises from Dr. Weil. “Practicing regular, mindful breathing can be calming and energizing and can even help with stress-related health problems ranging from panic attacks to digestive disorders.” Dr. Weil. 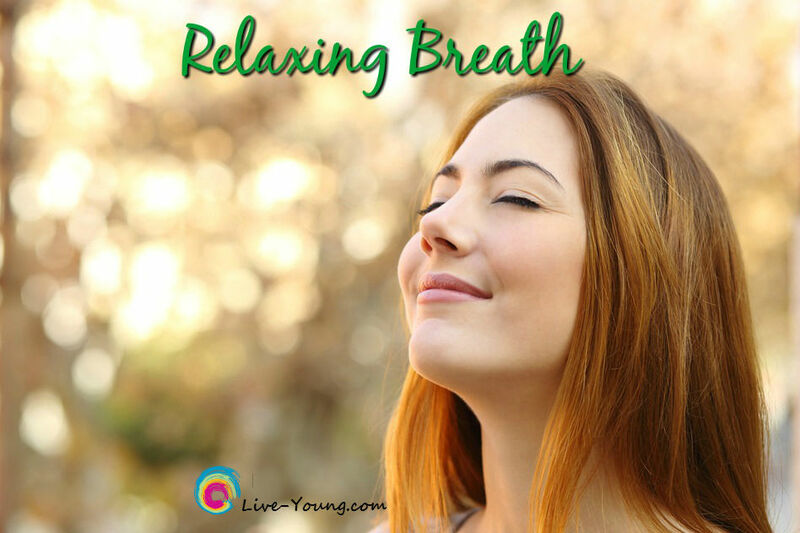 Tickled that my sister recommended I share the 4-7-8 breath exercise (also called the Relaxing Breath)! I hope you will give it a try and feel the immediate relaxing benefit. Thank you for being the best part of Live-Young! Follow me on Pinterest for more healthy living information including recipes!